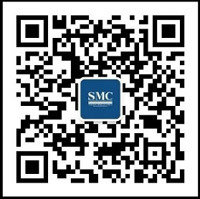 Home>News of Metal Industry > What is the Difference Between Galvanized Steel Pipe and Ordinary Steel Pipe? What is the Difference Between Galvanized Steel Pipe and Ordinary Steel Pipe? Ordinary steel pipes are less resistant to corrosion than galvanized steel pipes. Zinc plating refers to the surface of steel pipes being galvanized. It may be welded pipes or seamless pipes. Seamless refers to the manufacturing process of steel pipes, with welding and no Sewing points. Galvanized pipes are resistant to corrosion and seamless pipes can withstand higher pressures. Galvanized steel pipe is not easy to rust due to zinc protection. Galvanized steel pipes are lighter than seamless steel pipes. If it is used for balconies, it is best to use galvanized light pipes. Seamless steel pipes are not suitable for balcony. Because the seamless steel pipe wall thickness, the natural weight is heavy, and the cost of the seamless steel pipe is higher than the cost of the galvanized steel pipe, and the galvanized steel pipe is very durable, and the service life is far more than the seamless steel pipe. If the quality is too good, it should not be a problem for more than 20 years. Of course, the welding and paint should be done well, and it will not affect the service life of the galvanized steel pipe. Use difference: galvanized steel pipe is generally used for fences, fences, guardrails, balcony guardrails. Widely used in municipal engineering, roads, factories, schools, development zones, gardens, plazas, residential areas and other places. 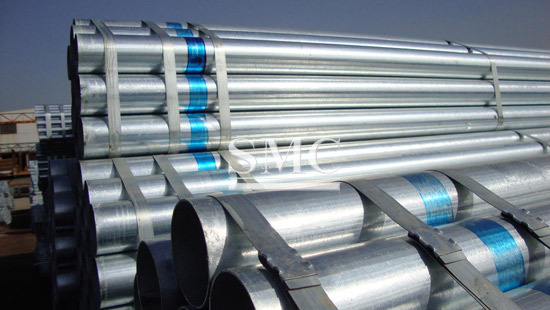 Galvanized steel pipes are divided into hot-dip galvanizing and cold-galvanizing. The hot-dip galvanizing is to soak the pipe in the high-temperature zinc liquid so that the zinc penetrates into the surface of the steel. The surface of the pipe has a thick zinc layer and corrosion resistance higher than that of cold-dip galvanizing. Of course, the price is also higher than that of cold-dip zinc. Cold-dip zinc is actually an electro-galvanized pipe. A layer of zinc adheres to the surface of the tube by electroplating chemical reaction, but the zinc layer is thin and easily falls off. The price is cheaper. The price of both is higher than that of ordinary steel pipes. After special spraying on the surface of galvanized pipes, the anti-corrosion performance is dozens of times higher than that of iron pipes.